【3DM下载站/网盘】《巫师3：狂猎（The Witcher 3）》v1.32升级+16个DLC+石之心+血与酒[GOG/Steam双版本] - 《巫师3：狂猎》 - 3DMGAME论坛 - Powered by Discuz! 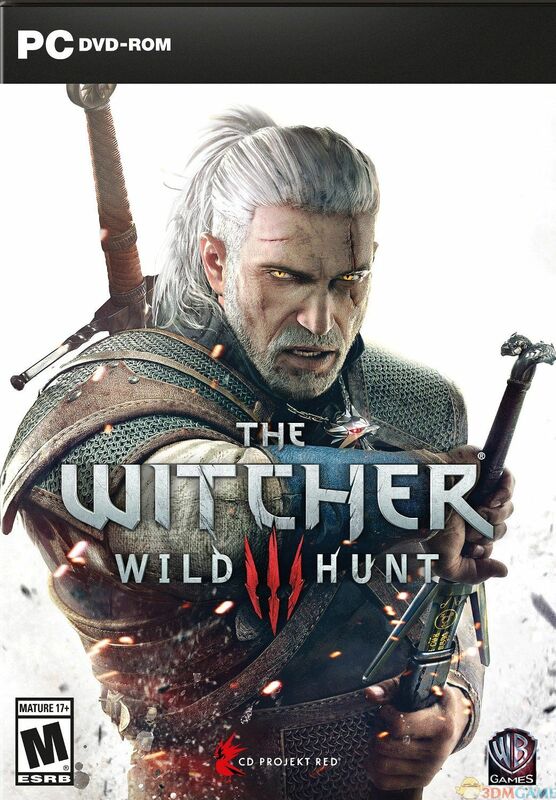 The Witcher 3: Wild Hunt - Fools Gold Quest. GMT+8, 2019-4-23 22:14 , Processed in 0.152332 second(s), 16 queries , Memcache On.